Apple doesn’t want investors to fixate any longer on the iPhone, the world-changing product that delivers about two-thirds of the company’s revenue. Nope. It’s over it. The iPhone is bo-ring. If patterns from prior years hold, Apple’s revenue may decline in the full year for the first time since 2016. Saying Apple has hit a rough patch is the understatement of the month. Apple chose to accentuate the positive. Apple wants investors to care about a 19% increase in what it calls its “services” business — a grab bag that includes the company’s share of revenue from iPhone app sales, Apple’s device warranty programme, payouts Apple collects from Google, Apple Music subscriptions and more. It wants investors to focus on the 33% growth in add-on products like the Apple Watch, AirPods headphones and the HomePod voice-activate speakers. The problem is nothing Apple does can fill the iPhone-sized hole in its revenue. Apple’s iPhone revenue fell US$9.1-billion in the first quarter from a year earlier. Gains from all of the company’s other products rose by a cumulative $5.1-billion. Apple hasn’t earned the right to be considered the everything-but-the-iPhone company. It needs to show that add-on products and services can continue to go up now that new iPhone sales are going in reverse. A slow-to-no growth fiscal 2019 is an opportunity for Apple to articulate how it will attack its fundamental problem: it generates the vast majority of its revenue both directly and indirectly from a single product category that’s out of growth for the foreseeable future. Apple’s more-than-an-iPhone business pitch goes like this: sales of new devices don’t matter. Apple prefers to focus not on the shrinking number of iPhone sales but on the number of Apple devices in active use around the world. The idea is the more people own and love their iPhones, iPads, Mac, Apple Watches and other company devices, the more they’re inclined to pay for apps, swipe Apple Pay at the store checkout, buy Apple Music subscriptions and more. Apple doesn’t say, however, that this “active installed base” is heavily tied to new device sales. If Apple doesn’t sell more iPhones each year, it will be difficult to increase the total pool of people who own active devices. Apple said on Tuesday that the active device number had hit 1.4 billion, a relatively modest increase from the 1.3 billion in-use devices disclosed at this point last year. This disclosure is supposed to show that Apple’s fortunes aren’t tied to the trajectory of new iPhone sales. Instead, it reveals the opposite. Growth is slowing in the number of Apple devices being used around the world, and in recent quarters growth has slowed in Apple’s services business, too. The growth rate was 40% a few quarters ago, and 19% in the three months ended in December. That puts the onus on Apple to prove that it can convince a slow-growing pool of iPhone, iPad and Apple Watch owners to spend more money with Apple on apps, Apple Music subscriptions or iCloud digital file storage. Apple can do this. It has a loyal and generally happy collection of hundreds of millions of people who own Apple devices. It now has to persuade them to spend just a little bit more from Apple. But it’s not a trivial goal nor an established skill for Apple to become more like the guy at a car dealership pitching the anti-rust protection and service warranty add-on. Apple needs to borrow the tricks of the hard sell without annoying its customers by persuading them to buy one more app, pay for iCloud or buy a HomePod. 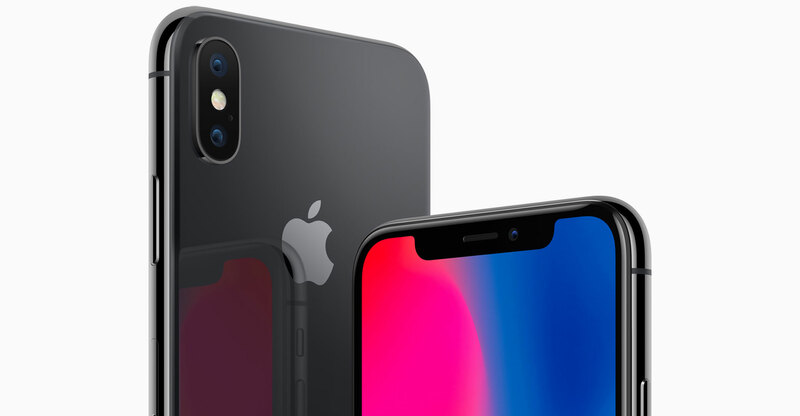 One solution to squeeze more from Apple customers is simply to increase the number of products Apple introduces each year, and that seems to be part of Apple’s strategy. If Apple introduces a Netflix-like Web video offering, offers access to a collection of videogames, and starts selling a subscription for a bundle of news and information, its services revenue and profits will go up. It doesn’t necessarily mean each of these potential new Apple offerings will on its own move the needle for a company with $250-billion in annual revenue, but no single product can. It’s fine to aim lower. Apple could also spur sales of ancillary gadgets and Internet services if it significantly cuts the prices of its devices. That’s the strategy of Google and Amazon: price hardware low to boost the number of people who buy them and use that built-in audience as a conduit to sell commercial messages or toothpaste. 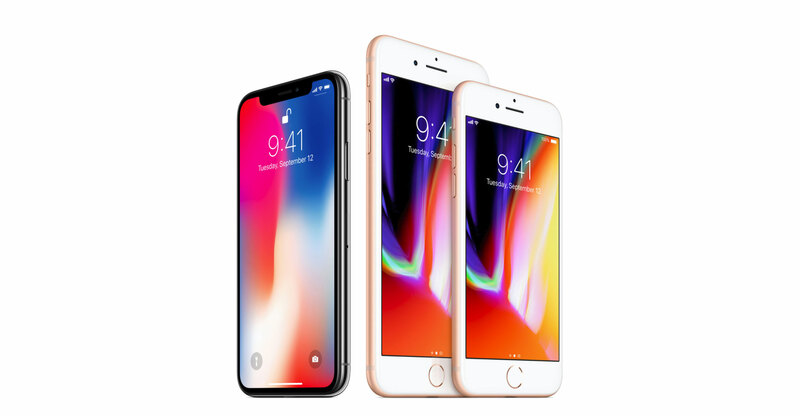 Apple told Reuters that it is rethinking how it prices devices outside the US to soften the blow from gyrating foreign-currency moves that inflate prices. Would Apple do even more? Might the company, for example, stop releasing new iPhone models every single year? That preserves attention and resources for other priorities.